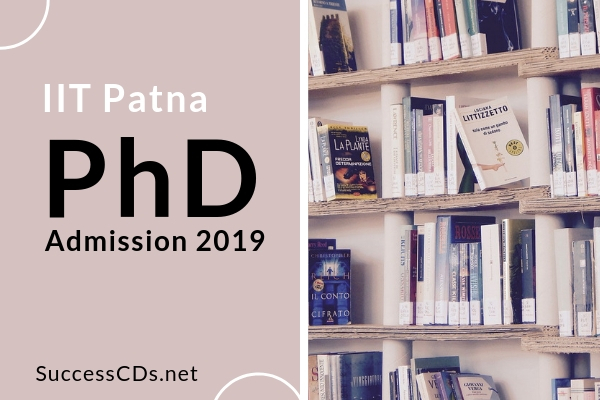 The qualifying Degree for Financial Support is BE/ BTech/ M.Sc./MCA equivalent with valid GATE score above the prescribed cut off level/ NET / NBHM/ DBT-JRF qualification. ME/ M.Tech. or equivalent. She/he receives fellowship from any government recognized funding agencies, such as CSIR, UGC, DBT, NBHM, DST (INSPIRE Program), etc. The reservation of seats in admissions for SC, ST, OBC categories and for Persons with Disability (PD) will be as per Government of India rules. OBC (Non-creamy layer) candidates will have to enclose certificate and self-declaration statement as per formats as indicated at Annexure- I and II. The Institute assistantships will be available to eligible (Indian) students as per prevailing (MHRD, GoI) norms, as applicable from time to time. At present total emoluments are Rs 31,000/- per month. Assistantships from external funding organizations will be available as per terms and conditions of the concerned funding organizations.